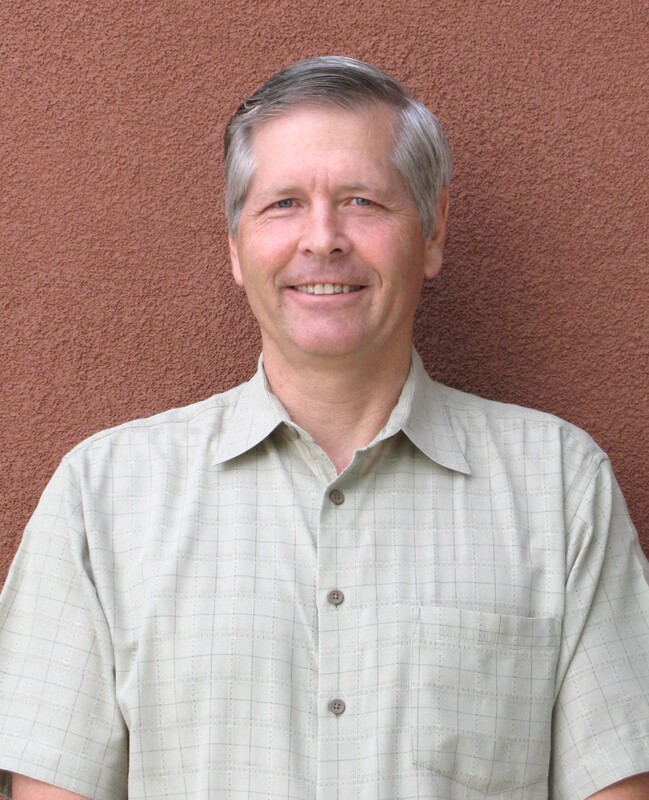 Greg Dunbar has nearly 40 years of experience in the construction and land development industry in Shasta, Siskiyou, Tehama, Trinity, Humboldt, Lassen, Yuba, Glenn, and San Benito counties. Prior to his association with Sharrah Dunlap Sawyer, Greg was a licensed building contractor. His firm was involved in building technically challenging custom homes, professional offices, and retail buildings. As a civil engineer and environmental designer, Greg’s work has included the design of earthwork, and utility and drainage systems for numerous land development projects. He is well versed in earthwork design, water distribution, and wastewater collection systems and the analysis and design of open channels, reservoirs, and other drainage-related structures. Greg specializes in the design of storm water collection, conveyance, detention, and treatment systems for projects ranging from large residential subdivisions to small commercial developments.